W Tower – 3 Bedroom Unit for Sale – SOLD! 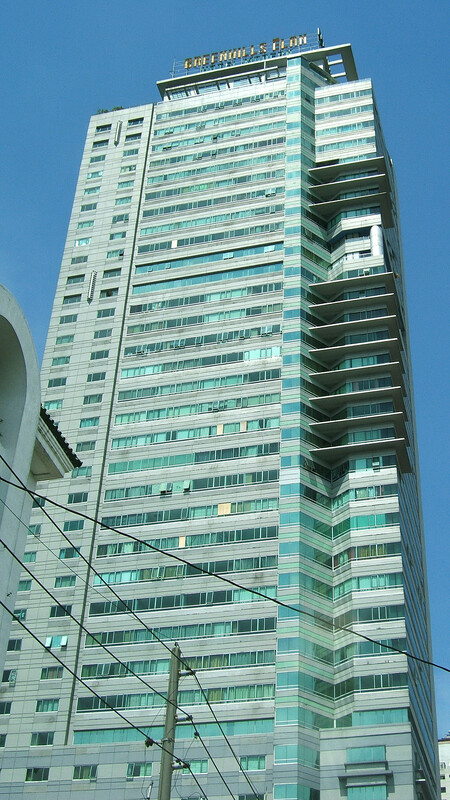 here’s rare penthouse unit located in swire elan suites, annapolis stret, greenhills, san juan that’s now in the market for sale. this bi-level unit with panoramic views of the mountains has a total floor area of 132 square meters has two bedrooms, two toilet and bath, powder room, living / dining room, and maid’s quarters with toilet and bath. 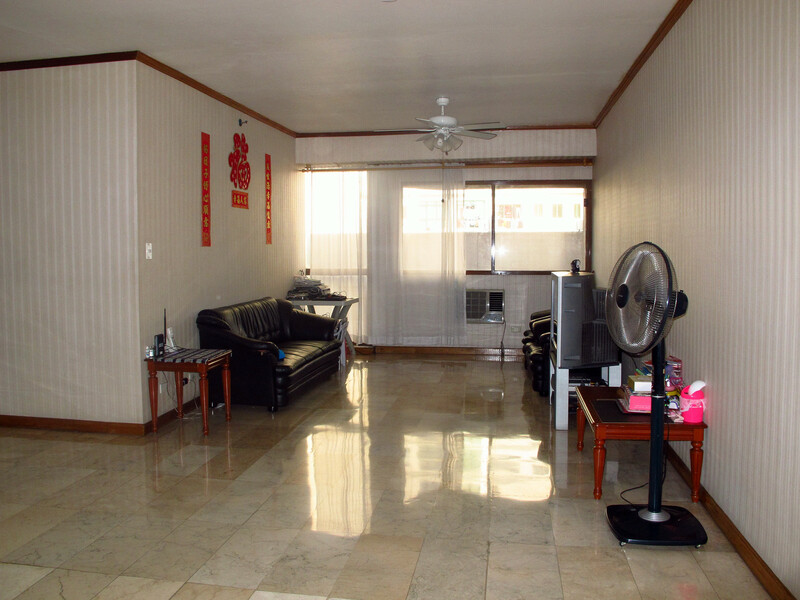 aggressively priced at Php 11.5M. for further details and appointment for private viewing, please call my office. for immediate inquiry, please email or call our office.